Love ’em or hate ’em, stats provide a snapshot on the industry. 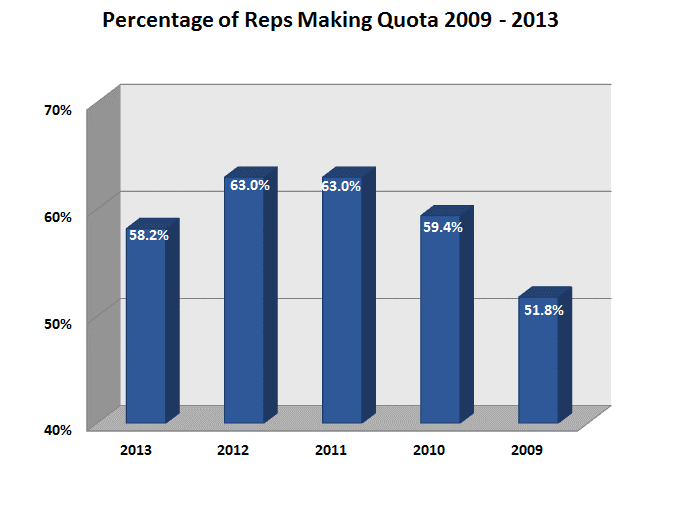 Here are 30 to think about and how they may affect your quota. For sales veterans, sales statistics may be uncomfortable to read through, but they reflect the cold hard truths that sales teams come across every day in their work. By avoiding these mistakes, you can regain the hours of productivity and money that you may have been losing out on. Just when you thought this old school method was dead, the facts tell us a different story. Cold calling has been a pillar of the sales industry for many years. It’s just as important today as it was at the time of its inception. It’s truly an art form; learning how to cold call like a pro takes time and knowledge. The following are some helpful tips to get you on the right track to being an effective caller. There is nothing like a real-life human connection. Email is wonderful, but it doesn’t begin to compare to the power of a phone call. Give your prospects the information that they need to make an informed decision. Once you have successfully created value, your prospects will want to follow through by moving on to the next step of the process. First impressions are lasting impressions. Be prepared for every possible outcome that may take place on the call before the call even starts. This will ensure that your call is productive and will give off a sense of professionalism to your prospects and customers. And you can bet that that percentage has gone down even more since then. No one likes listening to their voicemails. Save yourself (and your customers) valuable time by getting them on the phone. This ensures that you will be able to address their questions and concerns in real time. Considering that you’ve just learned that the vast majority of people will not respond to your voicemails, you can start spending that 15% of your time doing more productive things. Does this mean that you should never leave a voicemail? No, sometimes it’s necessary. It does mean that if there’s a way that you can automate your voicemail messages, it’s to your advantage to do so. That’s a lot of phone calls, so it helps to make them as efficient as possible. You can use sales software to help to automate this process. Tracking the web activity of your leads will enable you to strike while the iron is hot. Everyone likes the feeling of being prepared before a call. Have all of the information that you could potentially need right in front you, to give you a sense of confidence. Whether you are the one initiating the call or whether you are on the receiving end of the call, it pays to be ready. Important: The follow-up – P.S. it matters. A lot. The magic lies in the follow-up. People tend to avoid doing it because they don’t want to be a nuisance. Following up actually does the opposite of what you might expect; it will get you more clients and help you to close more deals. It helps to develop a strategy that you can use to help streamline the follow-up process and take some of the pressure off of your shoulders. What does this mean for you? It means that you must get very comfortable with hearing the word ‘no’ and with the feeling of rejection. Think of it this way: the more no’s you hear, the closer you are to a yes. Hopefully by now, you’re feeling better about the follow-up process. That’s even more follow-up calls to add to what we’ve already discussed. Before you can close a deal, you have to be able to get in touch with the prospect that you’re going to make the deal with. Sounds pretty simple, right? Those who are willing to be the most persistent will reap the greatest rewards. When used correctly, email is a salesperson’s best friend; however, too often it’s used incorrectly. This is because many people don’t know how to send an effective cold email. On top of that, many people don’t know how to craft a convincing subject line, which could be considered the most important part of the email. Email can be a much more powerful tool than it currently is for you, if you pay close attention to these stats and make sure that your email is done right. This one might surprise you, but email still reigns supreme, even over social media giants like Facebook and Twitter. Your new clients are only an email away; don’t miss out on the opportunity to reach them. Considering how difficult many people find cold calling to be, this stat should actually be a huge relief. Knowing that email is twice as powerful as cold calling, sets you up for success. It’s important to note that email can also eat up a huge chunk of your time if you’re not doing it right. Make the most out of the time you’re spending sending emails, by using templates and personalized messages. First impressions are everything and the subject line of your email is your introduction to your potential customer. Let them know right away that you have something that is valuable and worth their attention. You may be sending email from a legitimate source, but there’s still a chance that people may think that it’s spam based on the email address. Be sure to have an email address that’s professional and lets people know that they are safe to open the message. In other words, keep your emails succinct and easy to read. You can save yourself time by having short templates available and ready to use. This is a quick and simple step you can add to make your email that much more likely to be read. Adding the recipient’s name to the subject line helps to build rapport and trust. While facts are important, they can also be a bit dry to read through. You can warm up your subject line by giving your readers something practical yet relatable to click on. That’s more than enough time to make contact with your prospects. It’s also handy to note that this stat applies regardless of where you are in the world because people are the most active during regular business hours, local time. Companies lose an exorbitant amount of productivity hours each year. Why? They are spending those hours manually entering data and tracking their activity. Effective CRM software will allow you to interact with prospects and close deals rather than wasting that precious time on mundane tasks. Even $1 would be too much of a loss because it’s almost completely avoidable. The faster your representatives are up and running, the more productive they are able to be. Intuitive CRM software will help to get your new hires up to speed and give them the confidence that they need to start closing sales. The quality of your CRM will directly impact the quality of your organization. Choose a world class CRM that will bring you the results that you’re looking for. If you’re not automating your processes, you’re leaving money on the table. There’s no need to take our word for it. 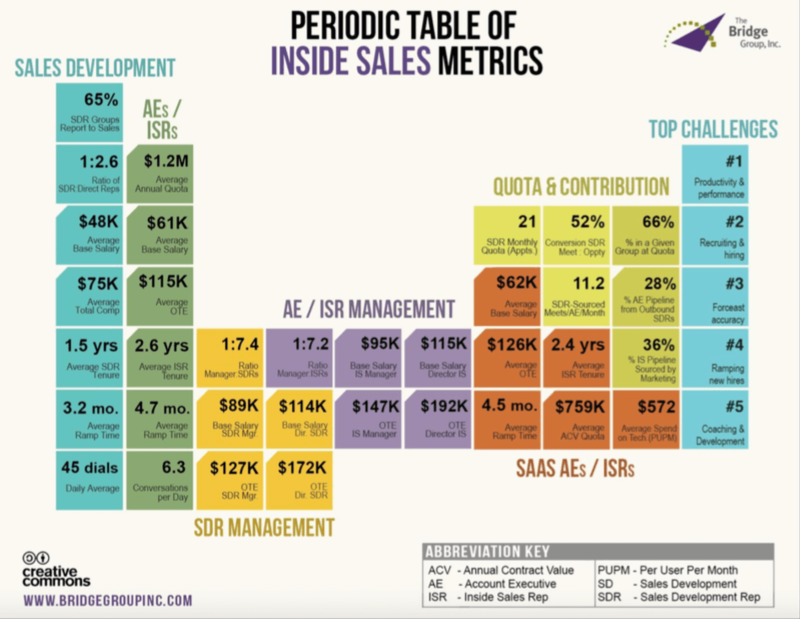 Look at the top performing companies and whether or not they automate their sales process. It’s important to target a specific kind of customer. Know who your ideal customer is and market to them. Use this profile of the ideal customer as a template to generate other leads. LinkedIn is especially useful for these types of sales. Poor time management and ineffective CRM software are usually the culprits. Not only does a lack of employee engagement result in decreased productivity, it also causes high turnover. The following stats don’t fit into any particular category, but are just as beneficial as the others. You will improve client retention by focusing on perpetually improving your value and by staying in regular contact with your clients. That’s right; you have about 15 seconds to get the attention of potential customers. That isn’t much time at all, so your website will really have to stand out from the rest. Ask those around you who are in a relatable field to provide you with some honest feedback on how you can improve your site. Ask yourself a few key questions, such as: Is my site user-friendly and easy to navigate? Are users able to find what they are looking for quickly and easily? Is my site visually appealing? We live in the age of social media; it would serve you well to maximize your use of it when attempting to get in contact with your prospects. If you’ve tried calling and emailing, but have not been successful, sending a short message via social media might get you some results. It’s not uncommon for some businesses to operate strictly from their social media platforms, so don’t miss out on this opportunity. Rather than treating these stats as hard and fast rules for every situation, allow them to stimulate you to think of solving problems in different and creative ways. And remember, data and information is only as good as the decisions and actions you take as a result of it. Eric Czerwonka is an entrepreneur and co-founder of Buddy Punch, an employee time tracking software company founded in 2013 that provides employee management solutions for any small and large companies alike - anyone with employees from startups right to corporations and anyone with a remote team to manage.